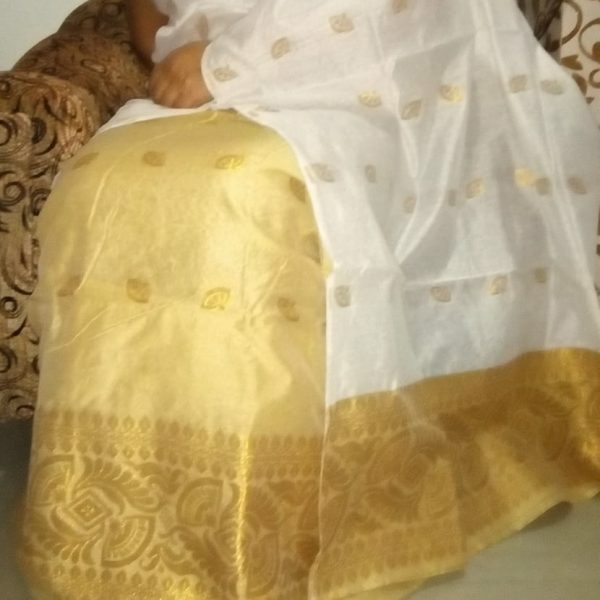 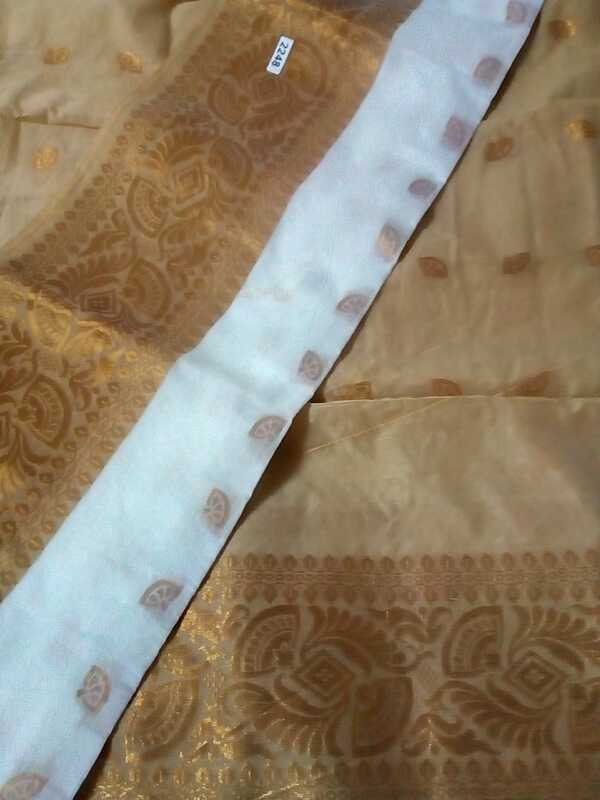 Pure Cotton Mekhela Sador with White Sador and Golden colour Blouse and Mekhela. 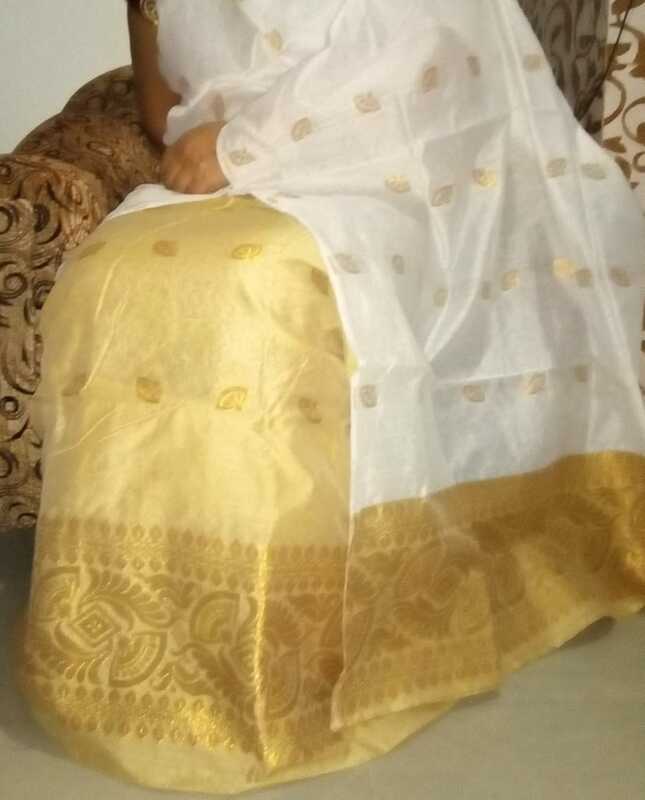 Home » Products » Woman » Mekhela sador » Pure Cotton Mekhela Sador with White Sador and Golden colour Blouse and Mekhela. 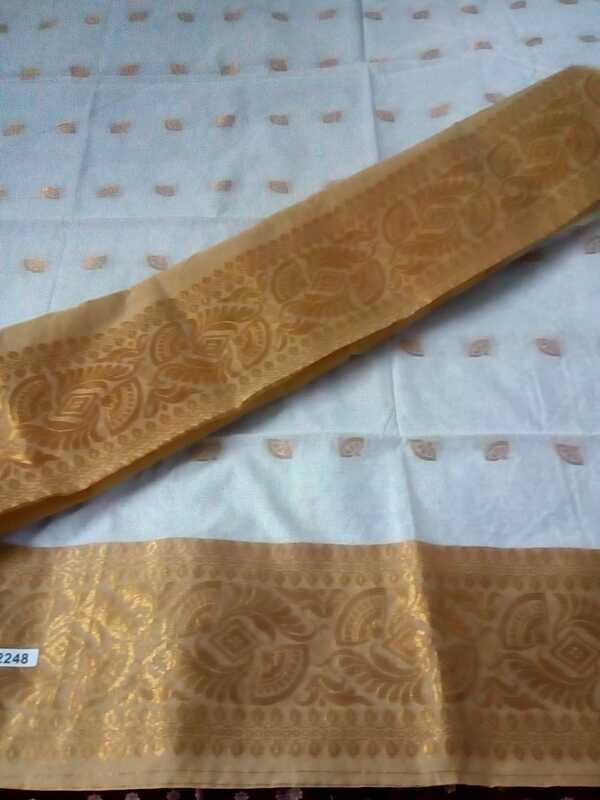 Pure cotton mekhela sador where sador is in white colour with golden asol and border. 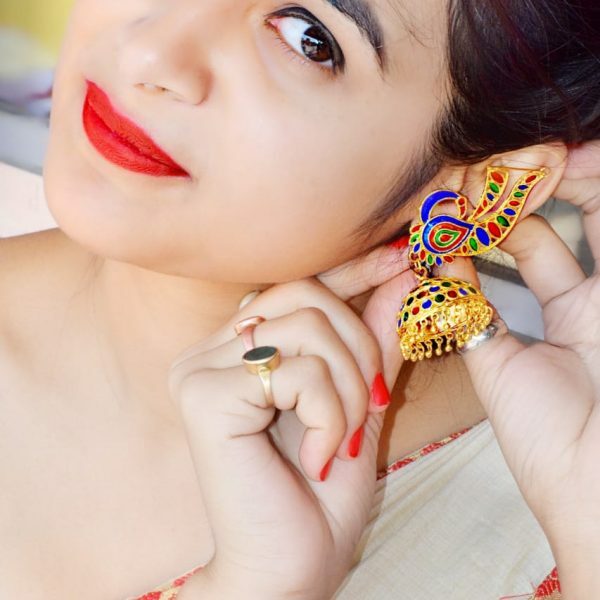 The sador has full Guna work in colour golden and the Asol and mekhela has beautiful Magar design. 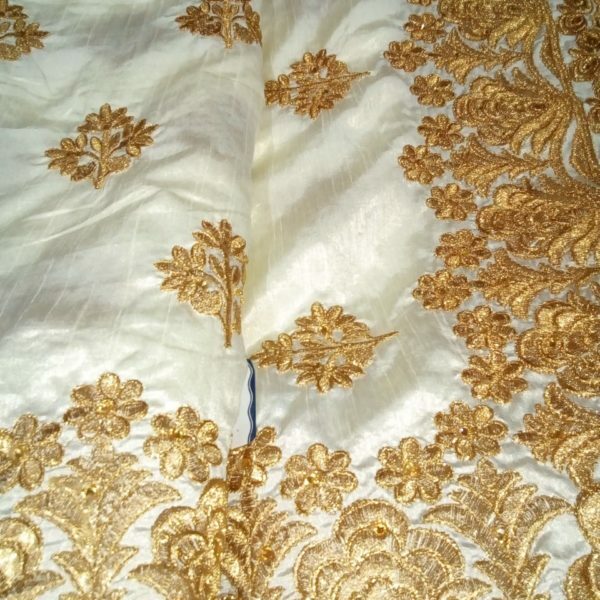 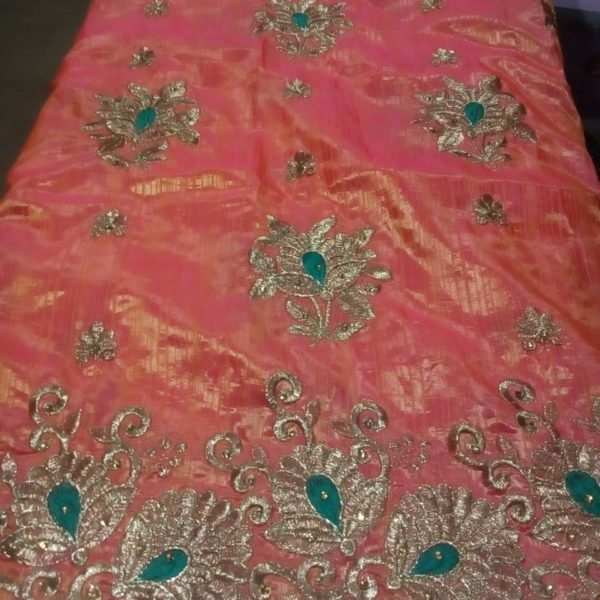 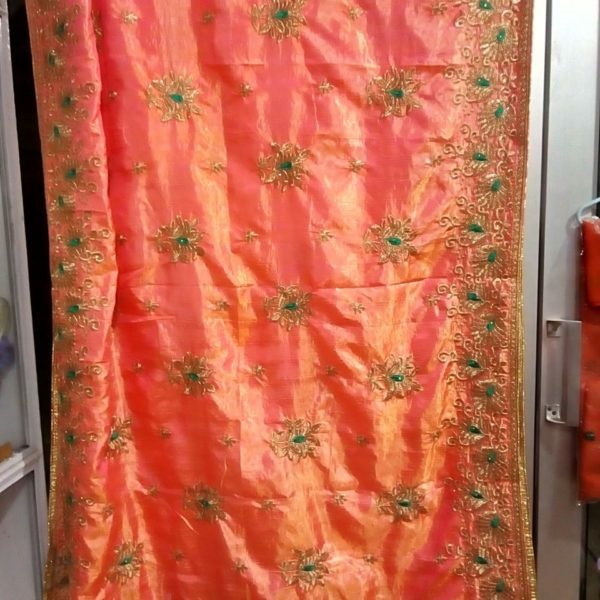 This is a pure cotton mekhela sador where sador is in white colour with golden Asol and border. 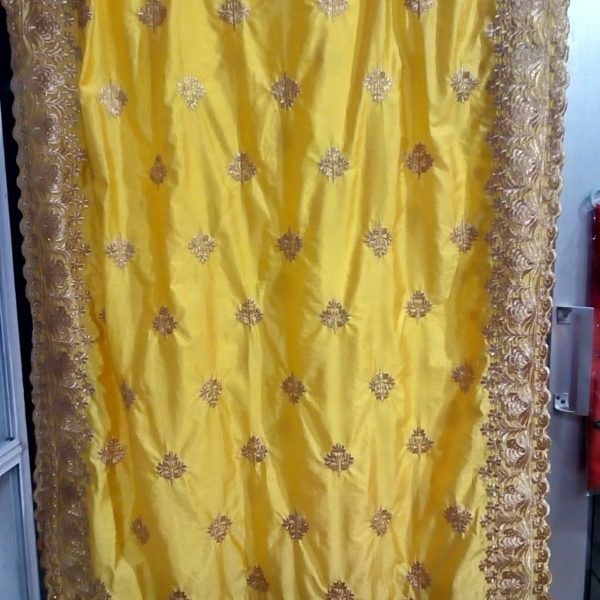 The sador has full Guna work in Golden colour. 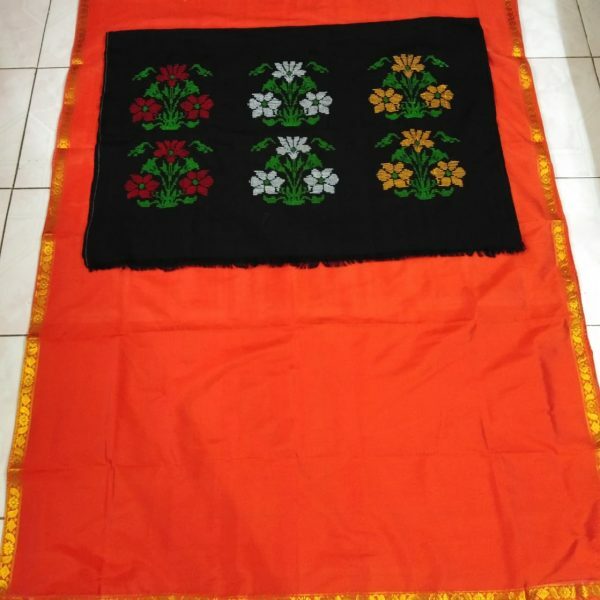 The Asol and Mekhela has beautiful Magar design. 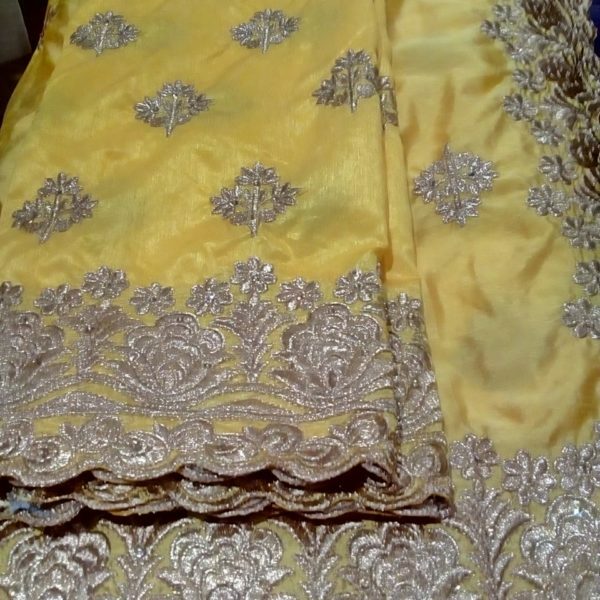 Both Mekhela and Blouse are in Golden colour. 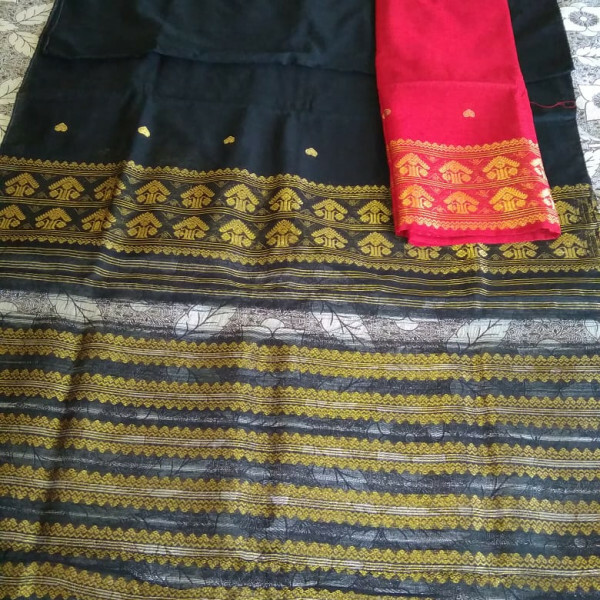 Fine quality and very comfortable to wear. 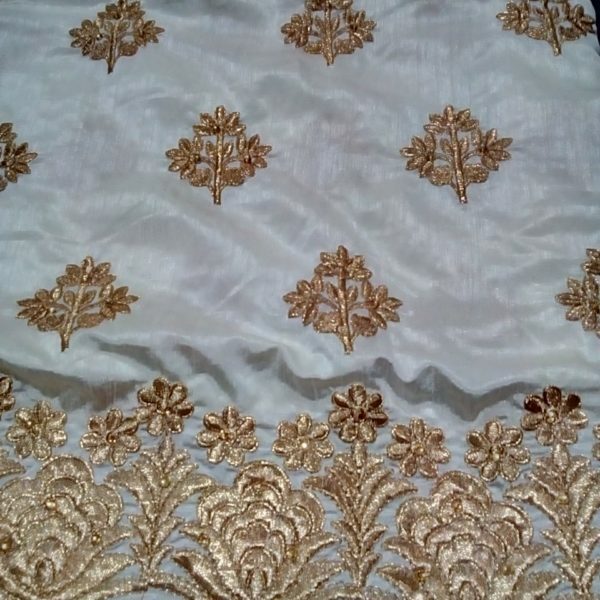 Material care : Both hand and dry wash is preferable.